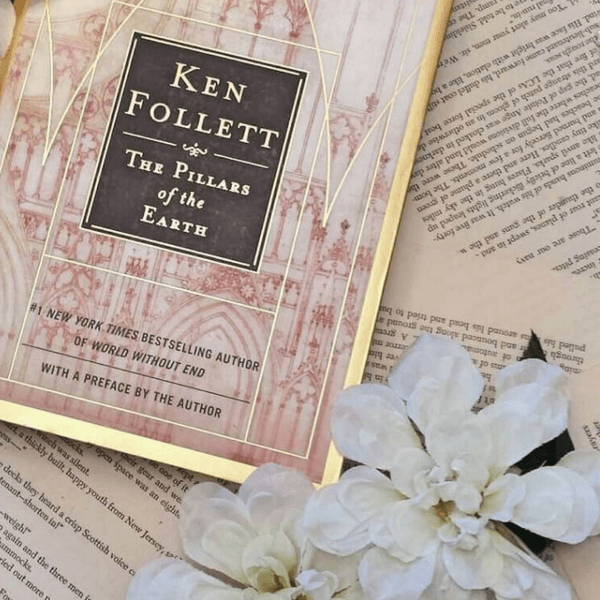 This book, described on its blurb as a “modern day classic” was recommended by my Step-Dad, Anthony, who had read both The Pillars of the Earth and its sequel, A World Without End and is a big fan of Ken Follet’s historical fiction. It was recently made into a serialisation on Channel 4, starring Rufus Sewel and Sarah Parish, but due to both the conflict with The X Factor’s schedule, and my mother’s swooning everytime Mr Sewel appeared onscreen I avoided the entire series. 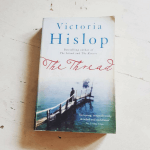 A fact I was glad for by the time I got around to reading the book, as I’m a strong believer in reading the novel before watching the TV adaptation. 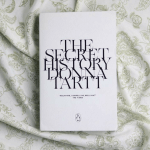 Anthony did not do the most eloquent job of selling the book to me; when I asked for a brief plot summary he said, quite simply, that it was about “the building of a cathedral.” So hardly the most riveting of plots then. Except, as it turned out, My God, yes it was. The Pillars of the Earth’s plot is divided into three sections as we see the building of a cathedral in the fictional city of Kingsbridge. And while it’s set in the middle of the 12th century, it deals with themes of bringing two families together, redundancy, power and loss; thus resonating with a modern day audience. Much of the story revolves around the clergymen and the battle of good against evil, culminating in the harrowing murder of Thomas Beckett, Archbishop of Canterbury. The use of a real historical event within this novel is demonstrative of Follet’s ability to weave fact and fiction together. 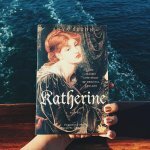 The plot is meaty; the characters brilliantly written and the fusion of religion, history, love, death and war makes for one of the best contemporary novels around. Were it not for the length of this book I would read it again, and again, and again. Ken Follett was only twenty-seven when he wrote the award-winning Eye of the Needle, which became an international bestseller. His celebrated Pillars of the Earth was voted into the top 100 of Britain’s best-loved books in the BBC’s the Big Read and the sequel, World Without End, was published to critical acclaim. He lives with his family in London and Hertfordshire.